As the cold night shivers my half naked body, I can’t help but notice that something is missing in my life that needs to be there. My life is a constant dream to most, yet I did not seek it. I have everything I could have asked for, but I still feel as poor as a man on the street petitioning for change. I have traveled to the ends of the earth for personal glory, yet I feel as if I have not traveled a mile. I’ve had dinners with celebrities, politicians and other important figures alike, but I feel like I have eaten alone for so many years. I have a plethora of friends who are honest, loyal and dependable, yet I feel like I can’t talk to anyone anymore. Something truly is absent in my life, but I can’t understand why. Night after night I lay in my bed staring at the other side of it, wondering what is to come of the empty pillow that lies next to me. Not knowing if I am ever going to have someone there is the catch-22 that keeps me up at night. For all the beauty and comfort that money brings, I have seen many people go to bed unaccompanied with their own empty pillow beside them. My empty pillow is the most precious thing that I have, because it keeps me mesmerized by the future. Who will she be? What will she look like? Where will she be from? All of those thoughts are nightly routines when I lay alone in my bed. 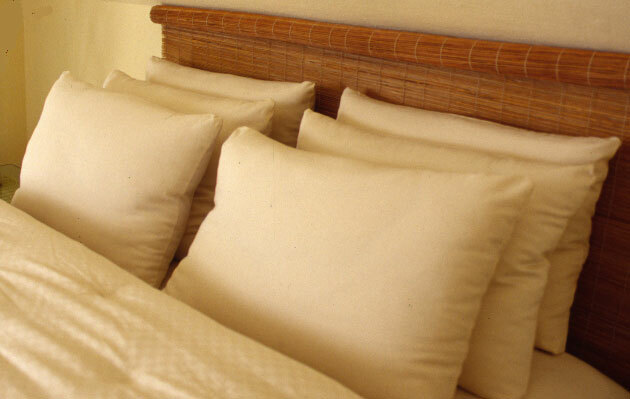 The older I get, the more anxious I become of the conclusion of that empty pillow. The thought of having the love of my life becoming the rightful owner of that pillow is heaven to me, because I know that is what will make my life whole. Many have tried to lay claim to that empty pillow, but none has captivated my interest long enough to be the one, so now the other side of my bed lays secluded. Isolated from an awkwardness that has been there before, because I knew past counterparts didn’t belong on a pillow that was so divine.